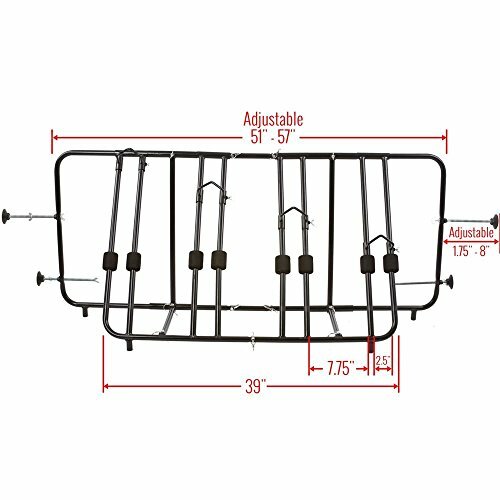 Apex Rage Powersports TBBC-4 4-Bike Pickup Truck Bed Bicycle Rack by Apex at Kart Racing Network. MPN: TBBC-4. Hurry! Limited time offer. Offer valid only while supplies last. 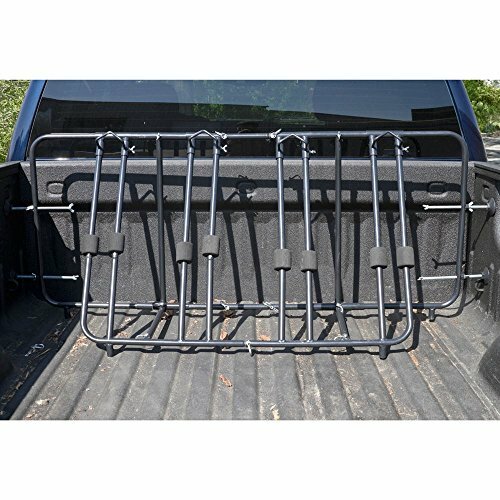 The 4-Bike Pickup Truck Bed Bicycle Rack is designed to transport 1-4 bicycles in the back of a pickup truck bed measuring between 52.75''to 73'' wide. 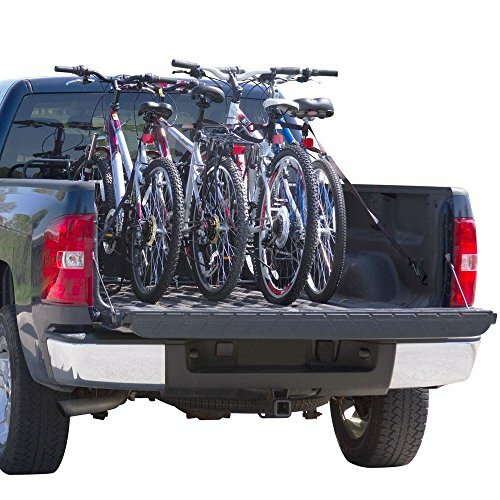 The 4-Bike Pickup Truck Bed Bicycle Rack is designed to transport 1-4 bicycles in the back of a pickup truck bed measuring between 52.75"to 73" wide. 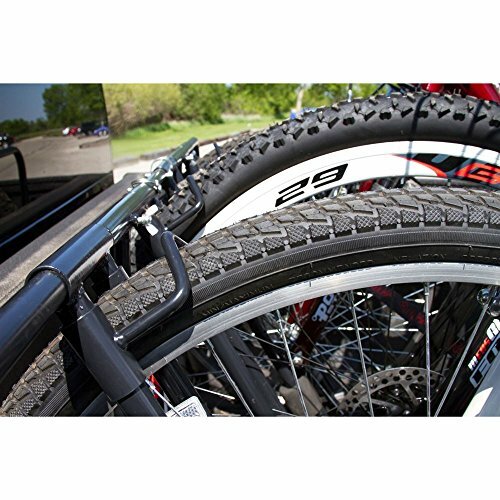 Features 2" diameter foam pads to protect bicycle spokes and gearing. Uses pin clip connections for easy, fast assembly and does not require tools. 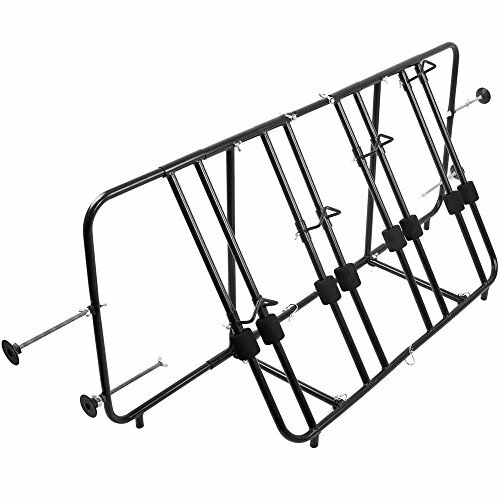 Made with quality steel tube construction, finished in a smooth black . 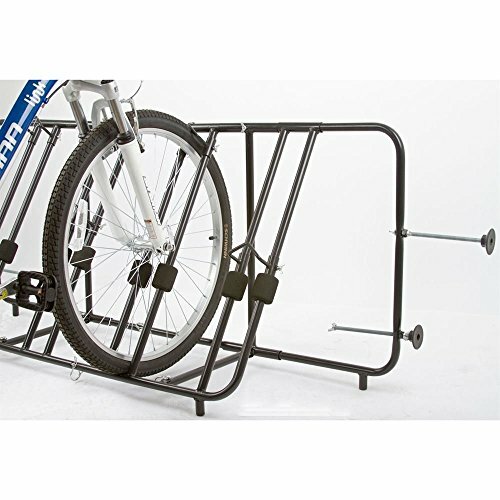 It's highly recommended to secure bicycles together, to the rack, and to the pickup truck bed with cargo tie-down straps (not included).